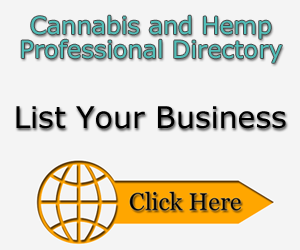 We are an income tax and advisory cannabis focused niche firm. We are located in Portland, Oregon, however we can serve clients anywhere. As more states continue on with the legalization of cannabis, our experienced team of tax accountants is ready to serve you with any cannabis tax or general tax issues regardless of your jurisdiction!